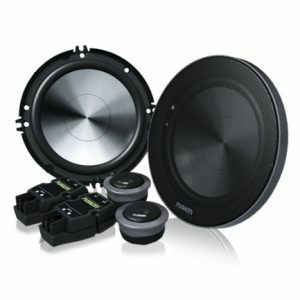 Budget-minded car audio lovers can now get affordable quality subs from a global leader. 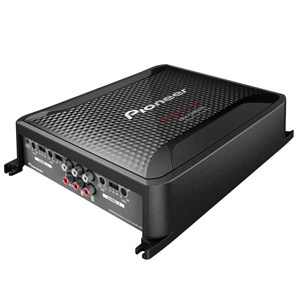 Our new DD AUDIO REDLINE is an import subwoofer line built with the same quality standards as our American-made lines, a favorite of audio enthusiasts. 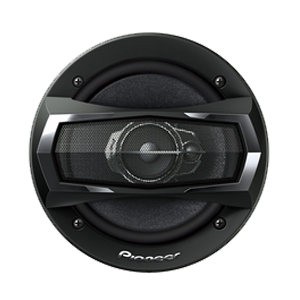 We’re hand-building these subs using the same DD Audio innovations, plus, parts tooled to our exact specifications to provide the performance we demand. 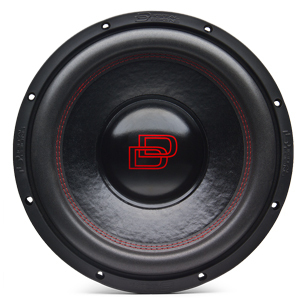 The DD AUDIO REDLINE is only available from select dealers.